You will find on this page my journey at the UC Honors Program, which, by the way, is one of the best programs UC offers. I have grown so much from the opportunities given by Honors. I have achieved more than I could ever expect to, and I am not stopping any time soon. The sky's the limit; eh, not quite. The only limit is your fear to explore the world. Fall 2014, I spent four months living in Paris and traveling through Europe. I sketched plenty and loved every single minute of life. Read about my experience on my blog and reflection on what Europe has taught me. Read about my experience being one of the four Retreat Coordinators for the Annual Honors Retreat 2014 and my thoughts on Leadership. During Spring break 2014, I made a bold decision to go on a trip to five cities in Spain in ten days with my travel companion (possibly the best one), Jessica D. The goal was to study architecture and how much it affects the culture and life in general in Spain through times in history, from past to present, from one architectural movement to another. Read my blog and check our my pictures! During my first Co-op in the Spring 2013 in Maui, Hawaii, I had my very first official photography/art project, Aloha, Bliss, the idea of which is to recreate the life of Hawaii in my interpretation in different artistic media such as photography and watercolor. Aloha, Bliss is a series of photographs and paintings about little things that can somehow define the environment in Hawaii: people, the beaches, palm trees, colors and the sea. Aloha, Bliss might go beyond those topics to explore more in detail what makes Maui Island distinguished from other paradises of Hawaii. Read my blog and reflection from the menu above. 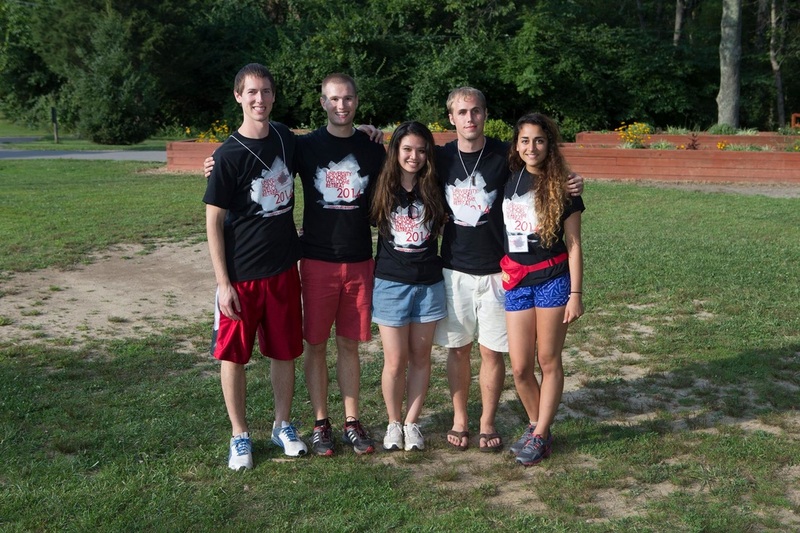 STUDENT ORIENTATION LEADER: WHAT DEFINES AN ORIENTATION LEADER? As a Student Orientation Leader (SOL), I have plenty of opportunities to build and improve my leadership abilities, self-confidence and communication skills. Together with my fellow SOLs, I spent the summer in UC, going through extensive training and serious duties to make Welcome Week of Fall 2012 successful. Our tasks mainly were to welcome students and their families, as well as to answer any of their concern regarding the new students' academic, social and professional life at UC. This seminar was the official start of my Honors journey. In this course, we learned about the cultures in contemporary Paris, with a mandatory study tour in the City of Love for 10 days. Have I mentioned Paris has always been my dream city? Well, I never expected to travel to my dream destination but Honors allowed that to happen. Now I am planning to study abroad in France for Fall 2014. Read my website to get the updates! Or go straight to my iWebfolio for the complete project.